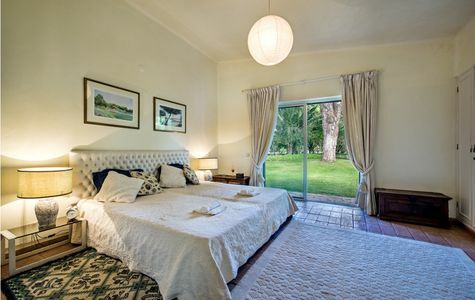 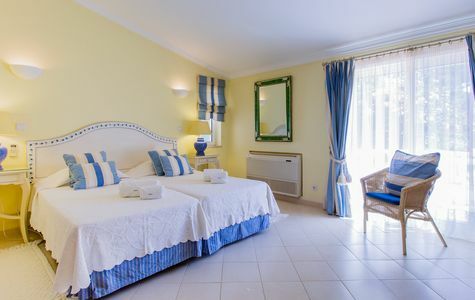 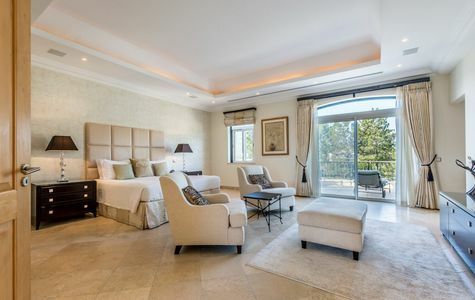 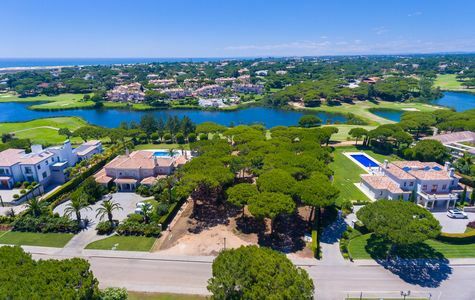 Located on the edge of the beautiful Ria Formosa nature reserve, Quinta do Lago combines luxury with nature to create a resort which is ideal for every member of the family. 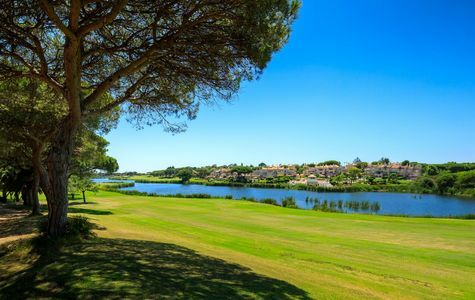 Award winning golf courses, a large choice of restaurants and bars, sports facilities and the gorgeous lake all come together to make Quinta do Lago one of the most sought after destinations in the Algarve. 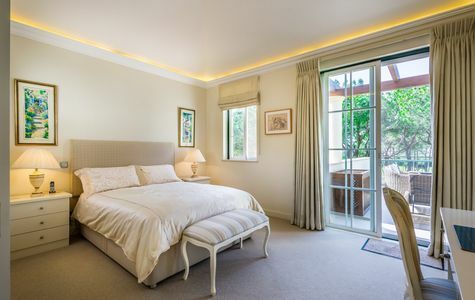 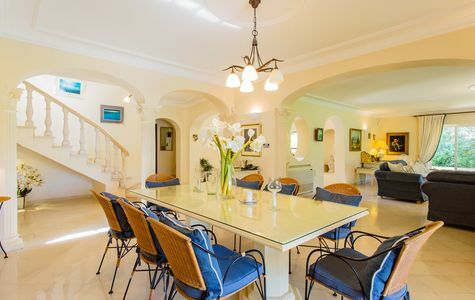 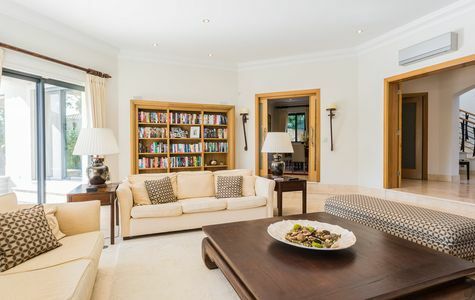 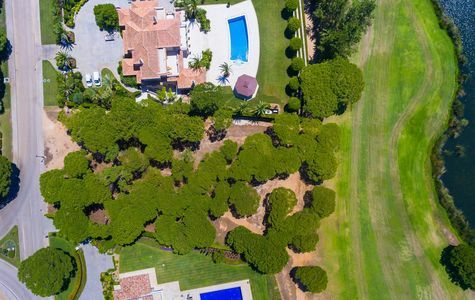 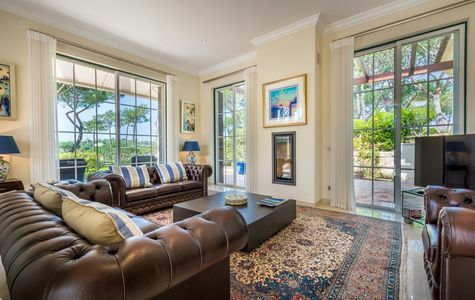 Well designed, 4 bedroom villa, is set in one of the most prestigious areas of Quinta do Lago favouring views across the São Lourenço Golf Course. 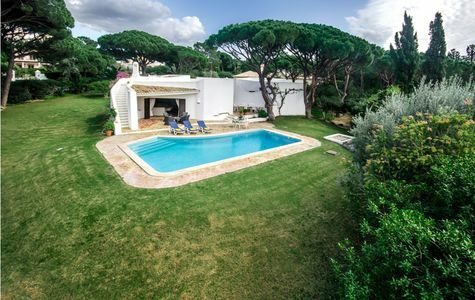 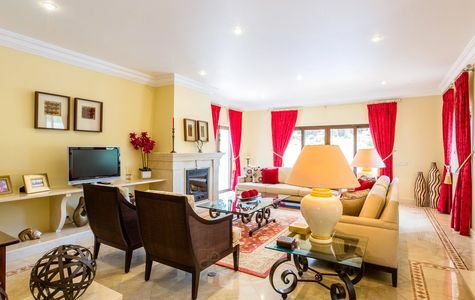 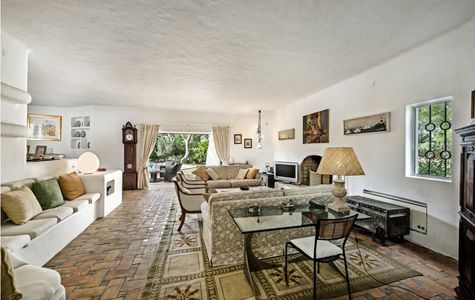 Only minutes away from the beach, water sports and Quinta to Lago Shopping Centre. 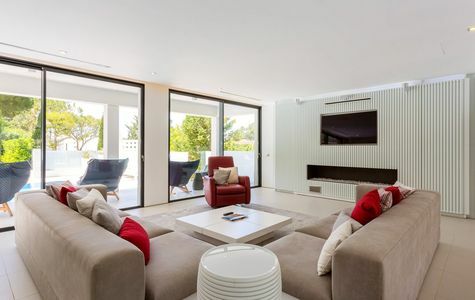 Want to check more locations?